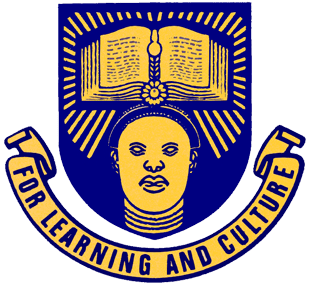 Have you ever wondered about the list of programmes offered in Obafemi Awolowo University (OAU)? Today on Dailyschoolnews Nigeria, I will be sharing with you, the complete list of Programmes offered in OAU. For those who may not be aware, there is a huge difference between programmes and Courses. You can read about the list of courses offered in OAU by Clicking Here. This list covers the complete programmes which are NUC approved. I hope this gives you an insight into Obafemi Awolowo University and the programmes it’s offering. If you’re interested in downloading/reading about any of these programmes, do Click Here.